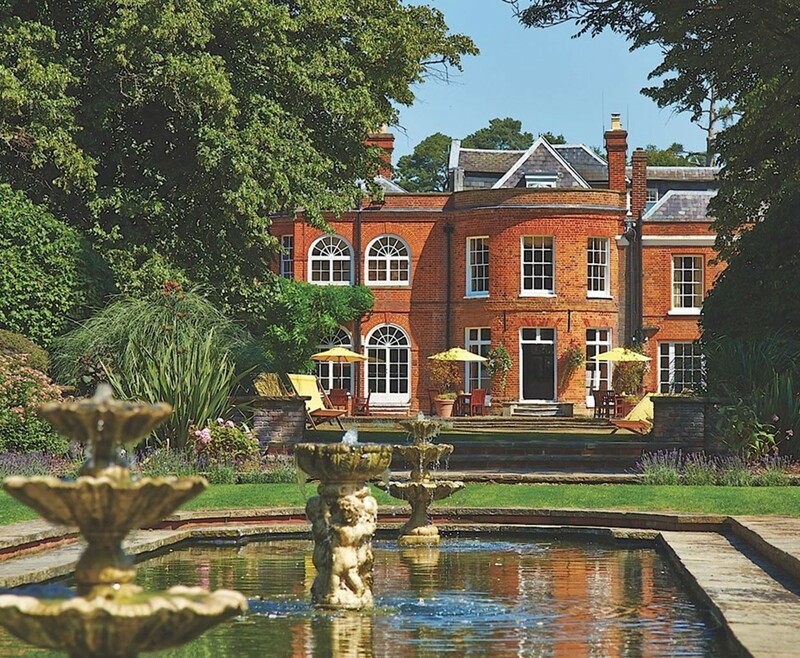 A truly stunning spa break in Berkshire at one of England's most prestigious hotels. Escape to Ascot in Berkshire with this fantastic break for 2 people. The Royal Berkshire Hotel, originally built for the Churchill family, is situated on 15 acres of landscaped grounds. 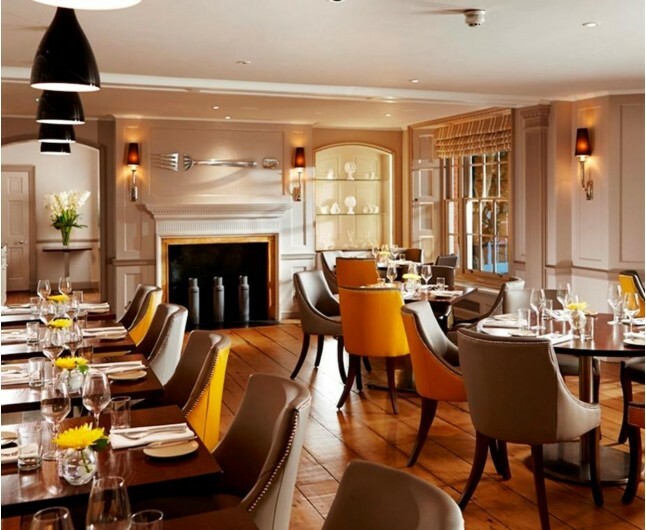 Included in this Berkshire break is an elegant Afternoon tea which can be enjoyed on day of arrival or departure, a two course dinner and a hearty english breakfast when you awake. 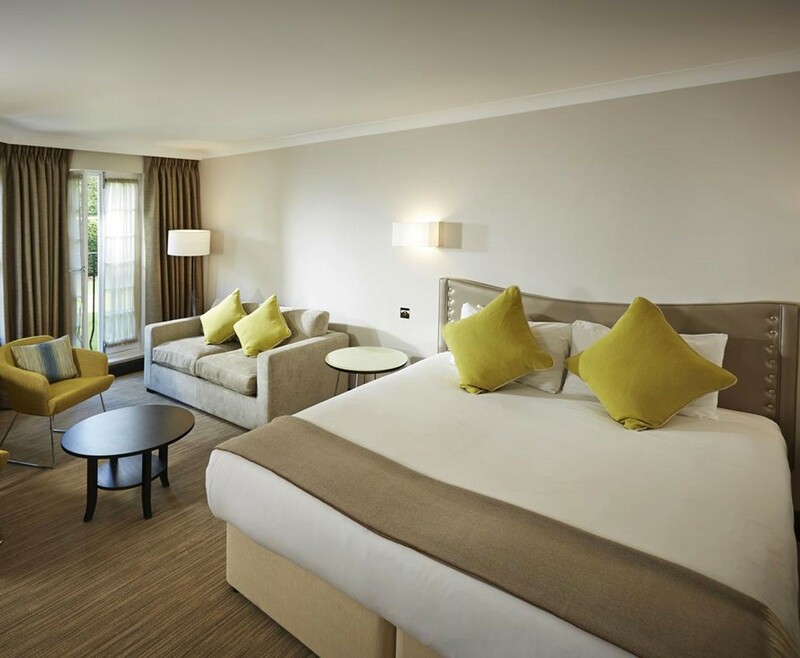 Just 1.5 miles from Ascot train station, the Royal Berkshire, in the Home Counties, is the perfect destination for a luxury one night stay, a game of croquet on the manicured lawns, and an overall luxury break only 13 miles from London. All bedrooms come with flat-screen TV's and Internet access. You may have the choice of a quirky room, an old-world charm room, or a moden and contemporary bedroom. All rooms have been refurbished. Relish in the delights of Traditional Afteroon Tea for two people, enjoyed in the lounge or on the beautiful terrace overlooking the unspoiled grounds. A real treat! A two course dinner can be enjoyed in the contemperary 'FORK' restaurant. Leading local produce will be available cooked by the talented and passionate chefs. 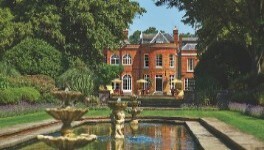 All residential guests at the Royal Berkshire Hotel can enjoy the beautiful grounds of the Hotel. Enjoy a game of croquet or drafts on the manicured lawns, or even borrow the hotel's bycyles and explore the beautiful English countryside or the town of Ascot. This break is valid for 12 months seven days per week. Please book in advance. This certificate is for two people. Afternoon tea, 2 course dinner, double room and breakfast.